Collecting digital materials is time-consuming and can gain from automation. Since each source – and even each acquisition – may involve a separate negotiation of terms, a collector may prefer to use a broker to represent his interests with owners. 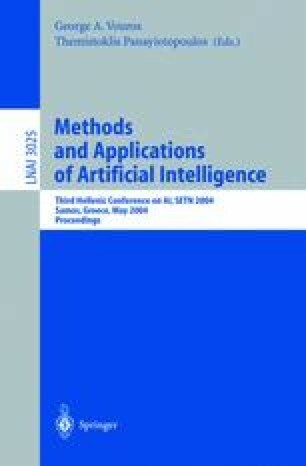 This paper describes the Data Broker Framework (DBF), which is designed to automate the process of digital object acquisition. For each acquisition, a negotiation agent is assigned to negotiate on the collector’s behalf, choosing from strategies in a strategy pool to automatically handle most bargaining cases and decide what to accept and what counteroffers to propose. We introduce NOODLE (Negotiation OntOlogy Description LanguagE) to formally specify terms in the negotiation domain.